Happy Black Friday! Has anyone scored any amazing deals this morning? I'm not one for waking up before dawn to go shopping, so I opted to relax with my coffee on the couch instead. My mom and I plan to venture out in a bit once the crazy crowds die down. Sure, we may miss all the "super hot" deals, but no there is no sale big enough to cause me to fight those crowds, no way! I do hope you all had a wonderful Thanksgiving yesterday! It's safe to say, the holiday season is officially in full force and what better way to start off this holiday season than with a GIVEAWAY?! 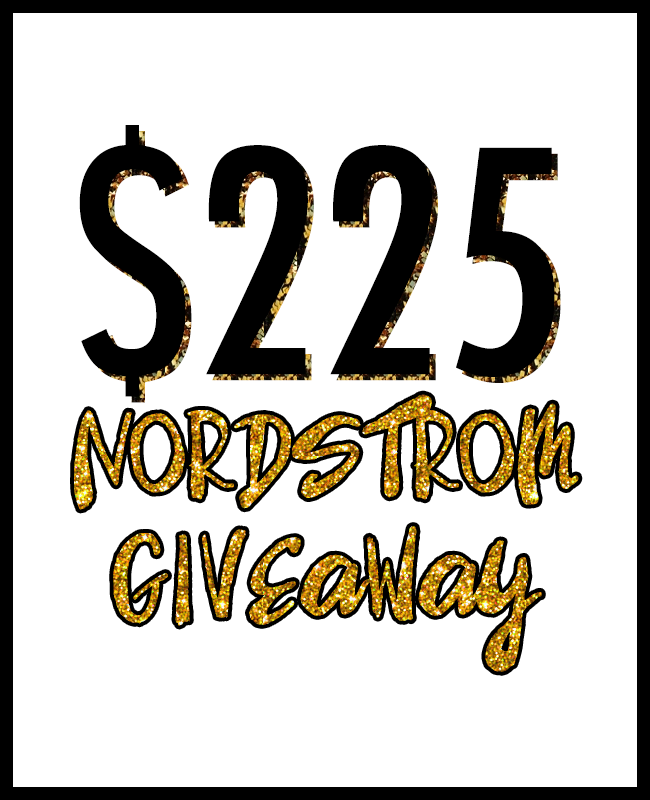 I've teamed up with a fabulous group of ladies to bring one lucky reader a $225 gift card to Nordstrom. I know I can think of quite a few things I could purchase with that kind of cash, especially around the holidays. Enter via the Rafflecopter below. Good luck and stay safe out there. Those malls look like quite the mad house this morning! 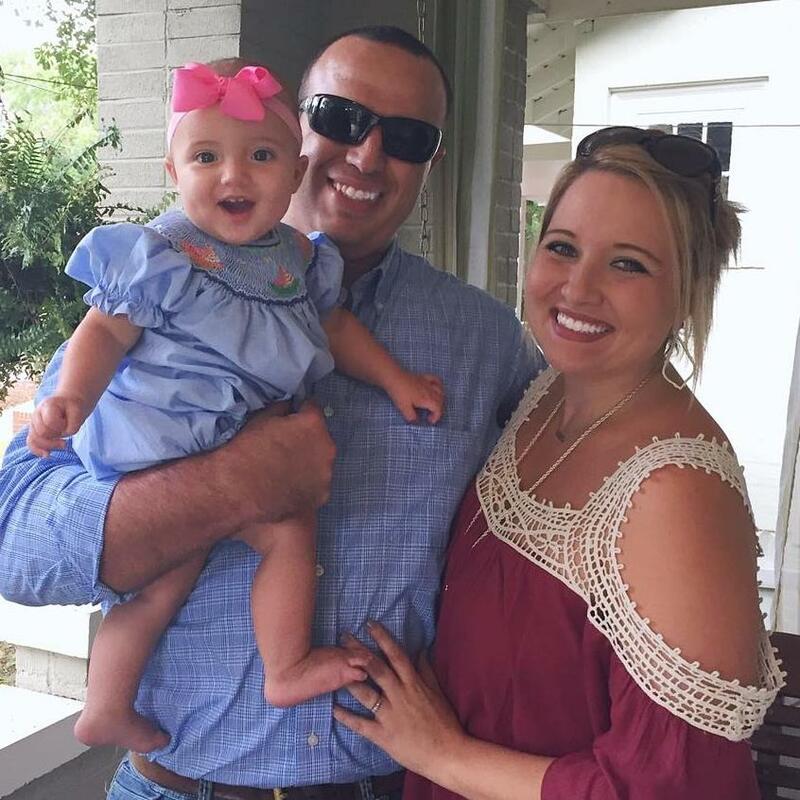 I much prefer Black Friday shopping from my couch, and got some pretty good deals! GREAT Giveaway! and you were right, those malls were intense!